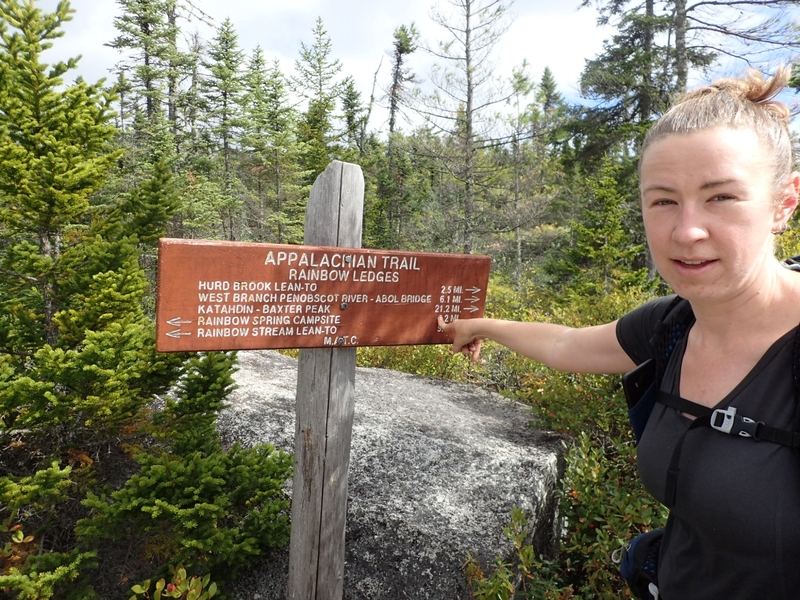 Today we walked 18 miles, out of the Hundred Mile Wilderness to Abol Bridge. We’ve done 100 miles in 5 days, and today we made it to the bridge just after 2. 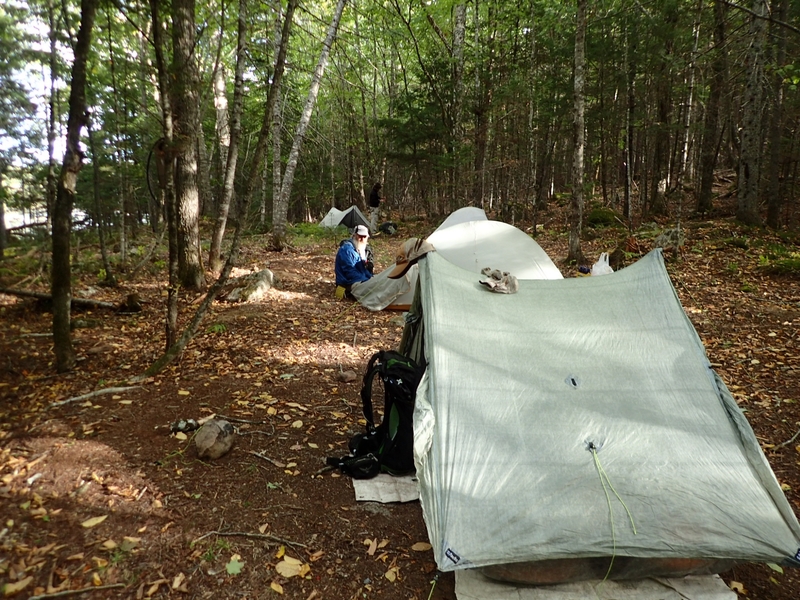 We stopped at the Abol Bridge campground for food and beer, plus a light resupply for the next two days. 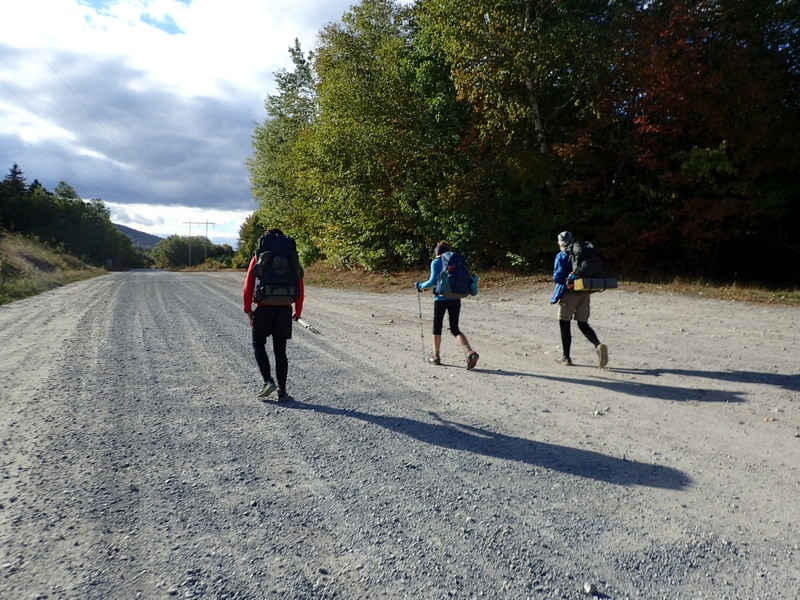 We are 15 miles from the summit. 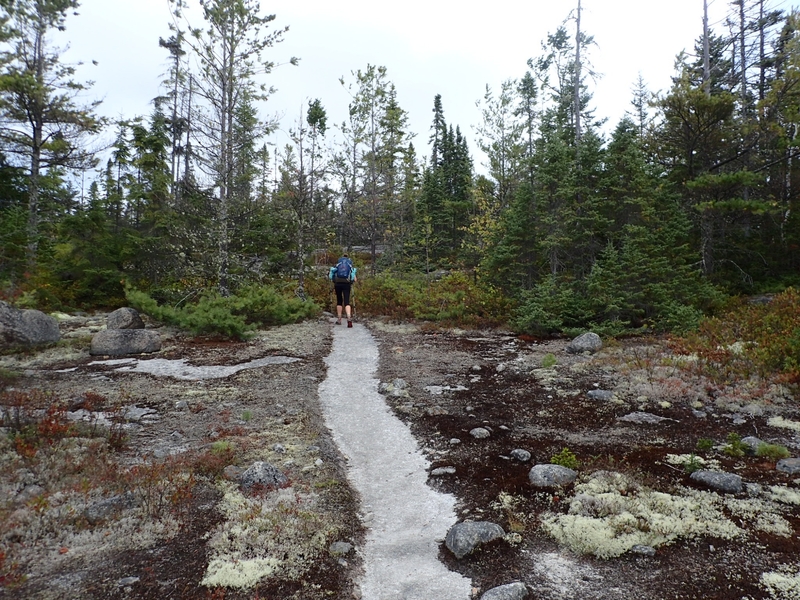 Tomorrow we will hike ten miles to camp inside Baxter State Park, and the next day we will finish the last five miles to the summit. 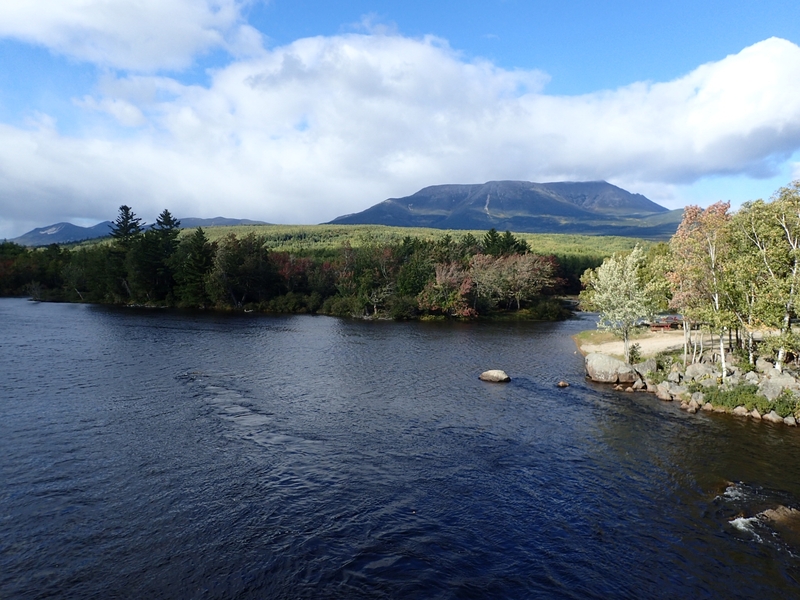 Tonight we are just at the edge of the Hundred Mile Wilderness and Baxter State Park, the last place we can camp for free. After tonight, we’ll only have one more night outside. Congratulations on making through the Wilderness!